Blue Cupcake-To-Go. 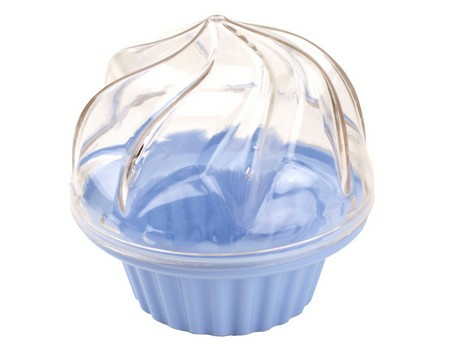 Individual cupcake holder made of durable plastic. Great for transporting single cupcakes for lunch, or use as a party favor.